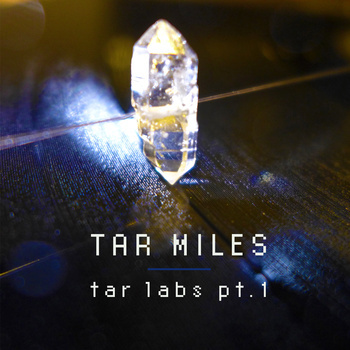 Etched Traumas is more than happy to release Tar Miles’ work titled ‘Tar Labs pt.1′. Tar Miles is the ghost of Thanos Papadopoulos, Hana, who creates electronic music in experimental mode through techno forms. Between Transmat and Metroplex seminal sonic footprint, Tar Miles infuses the latter with an experimental twist. Structural and textural elements are clearly identifiable, phat synths, 808-like percussion, modulation, low pitched vocal samples, while they manifest the starting point for Tar Miles’ exploration on composition and rhythmic adventure. Tar Miles has numerous releases under Hana moniker on digital and physical format. Enjoy ET49! This entry was posted in News and tagged electronic, experimental, Greece, Hana, Tar Miles, techno by bsom. Bookmark the permalink.